Deepika Padukone, Katrina Kaif, Taapsee, Yami Gautam and other Glamorous sister duos of Bollywood! 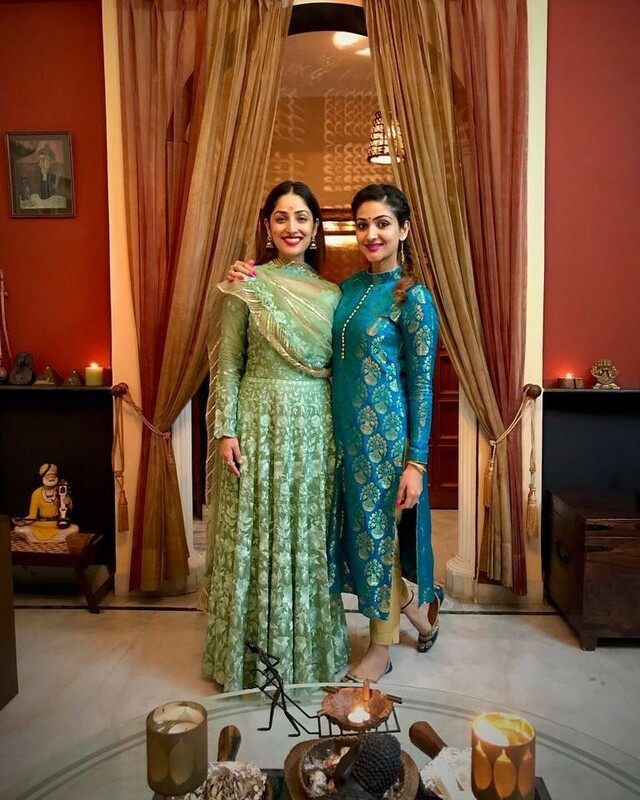 Yami and Surilie Gautam: Yami Gautam and her elder sister Surilie Gautam is quite trendy like her in every possible way. You can’t deny the fact that the ladies have inherited those lovely genes. Surilie and Yami are often spotted hanging out for dinner or spending vacations together. 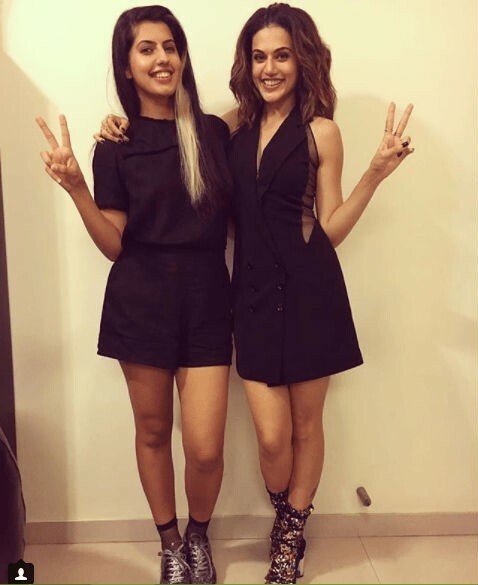 Taapsee and Shagun Pannu: Taapsee's younger sister Shagun is also a stunner just like her elder sibling. Though nothing can be said about her acting aspirations right now, she has ventured into wedding planning along with Taapsee professionally. Shagun keeps posting pictures with Tapsee on her social media handles that clearly showcases the love between the two sisters. Deepika and Anisha Padukone: Deepika Padukone's younger sister Anisha does not want to enter glamour industry like her sister as she is more focused and wants to represent India as a golfer but she has her style and attitude of her own which makes her stand out. Recently the sisters were also seen twinning at the airport. Their style game is quite different but up to the mark. Kriti and Nupur Sanon: Kriti Sanon is one of the beautiful actresses in Bollywood and she has an equally beautiful younger sister named Nupur whom she is very close to. Their Instagram pictures stand testimony to the special bond they both share and needless to say the beautiful sisters are a sight for sore eyes. Katrina and Isabelle Kaif: Bollywood superstar Katrina Kaif and her sister Isabelle aren't seen together often but whenever seen together, they often impress us with their style statement. The two sister have different personalities yet glam up their style quotient in a top-notch way.